A shortage of options means waiting months or driving miles. 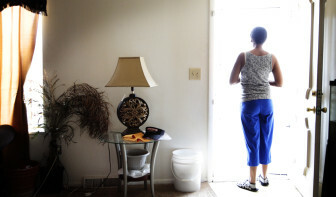 Health care costs rank among the highest indirect impacts of mental illness. 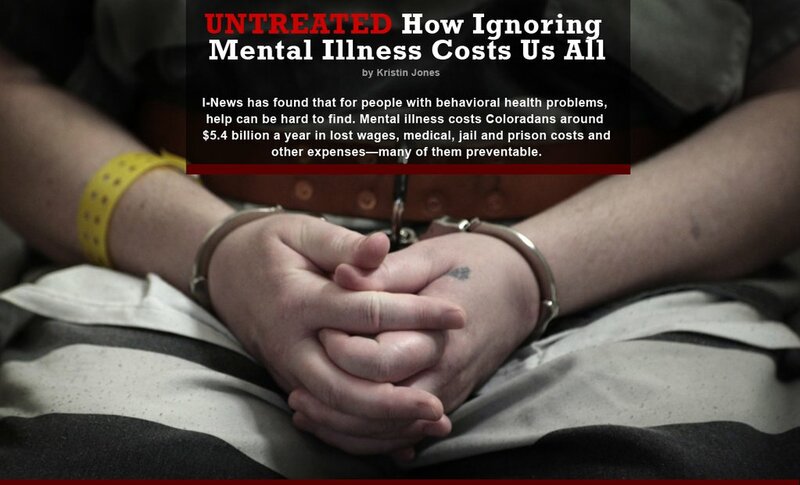 Inmates with mental illnesses are often placed under administrative segregation. 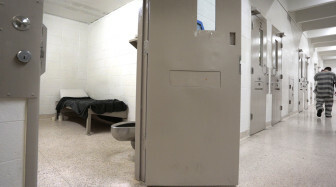 Many more people suffering with mental illnesses are in jail or prison in Colorado than in a therapeutic hospital setting.And many of the state's sheriffs are outspoken with their opinions that that should not be the case. They’re victims of car accidents, they’ve been shot, or they threatened their parents. They have overdosed on cocaine, swallowed too many pills or passed out drunk. On an average Friday or Saturday night, they can make up about half of the sick, injured and wounded crowding the rooms and hallways of the emergency department at Denver Health. A raised red oval, a couple of inches in diameter, sits at the top of Alex Meredith’s forehead. Call them frequent flyers. Or superutilizers. Or loyal customers. 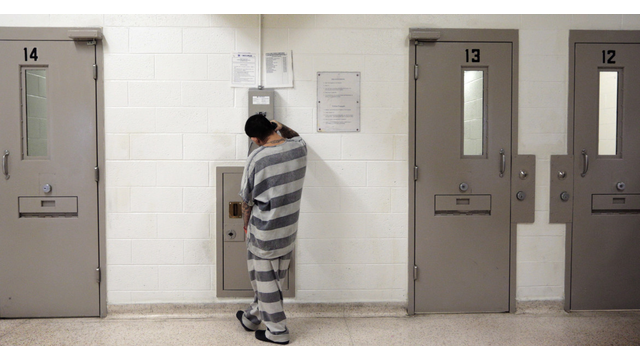 In unit 4C of the Pueblo County jail, any human presence draws inmates to the narrow windows of their solitary cells.